If you have successfully opened and maintained six storefronts in a town of 10,000 people, you must be doing something right. Belle Cose is a familiar sight in the valley, with locations on Broadway, King Street, the West Bank, two shops in the Four Seasons, and a sister store in Vero Beach, Florida. 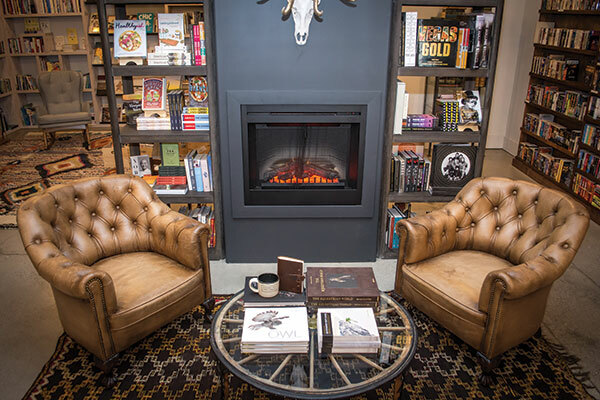 The newest Jackson location, Belle Cose at Home, just opened its doors next to Café Genevieve. For all its wild success, Belle Cose had humble beginnings with just one location. 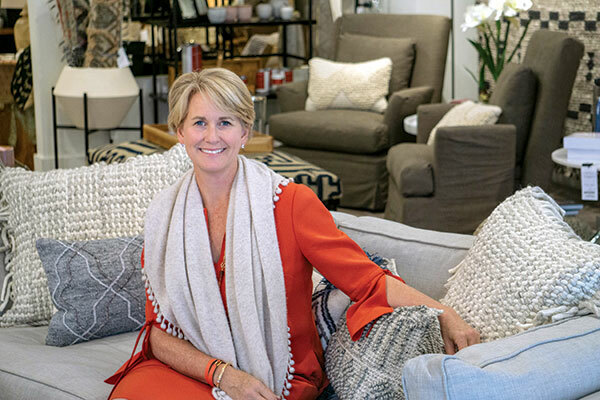 Owner Jane Carter-Getz decided to open the original shop after quitting law school and moving to Jackson, a place she had spent a lot of time during her childhood. She worked in retail before seizing her opportunity to open a new store. When the original Belle Cose opened its doors, it primarily sold kitchen supplies, filling a niche of mid-priced items that fell somewhere between the super high-end and the small kitchen section at the grocery store. 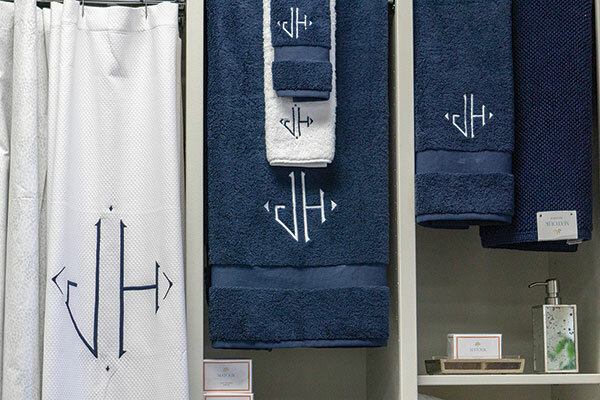 Since that first storefront’s initial success, the business has grown steadily and expanded with a keen eye for location and an intuitive understanding of what customers desire. 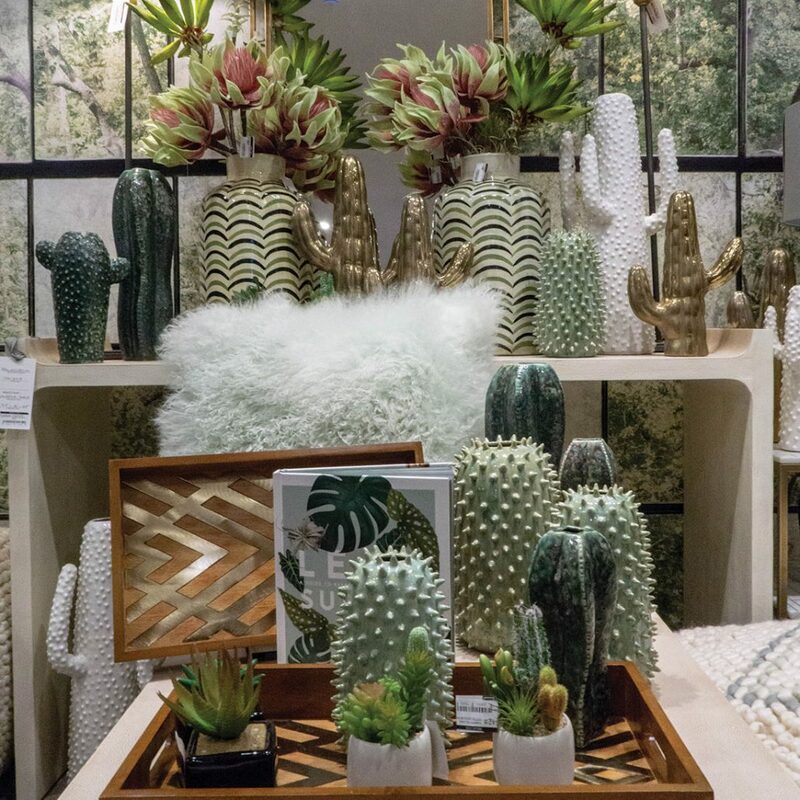 Before each location’s opening, Carter-Getz and her team carefully consider what to carry, try it out, and remain flexible and willing to shift gears when needed. For example, at one point the King Street location and the original Belle Cose store started competing with each other, causing a decrease in sales at both shops. So Belle Cose on King switched its focus to clothes and jewelry, a nod to Carter-Getz’s time spent as a buyer for the Teton Pines Country Club, and in retail at Teton Village Sports and Ralph Lauren. Belle Cose at Home reflects this continual evolution. 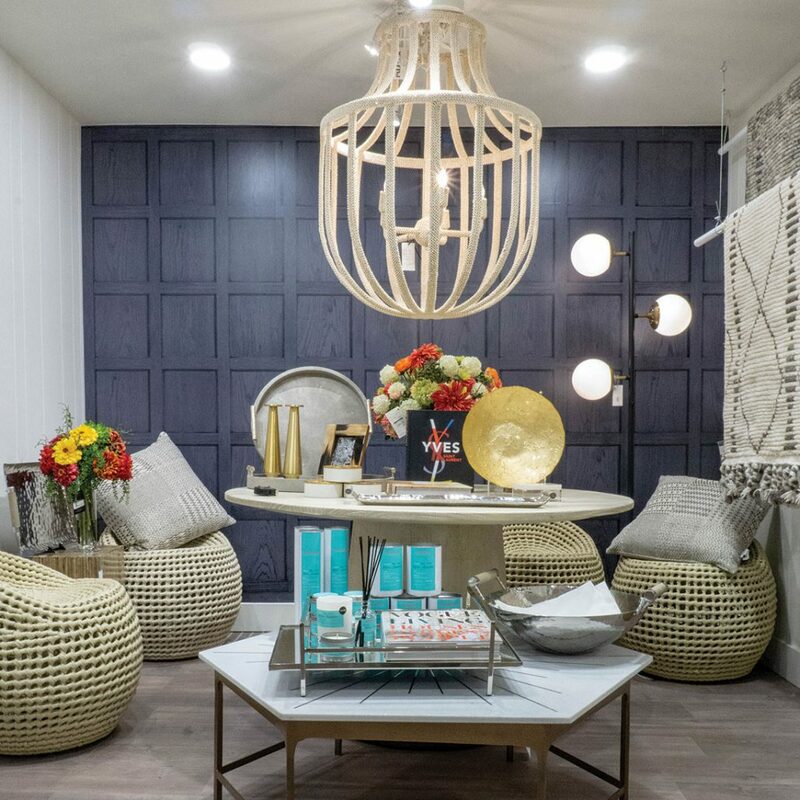 Due to the popularity of the other storefronts’ jewelry sections, the new location has a dedicated jewelry salon and will hold some of the 60 trunk shows per year the collection of stores hosts. 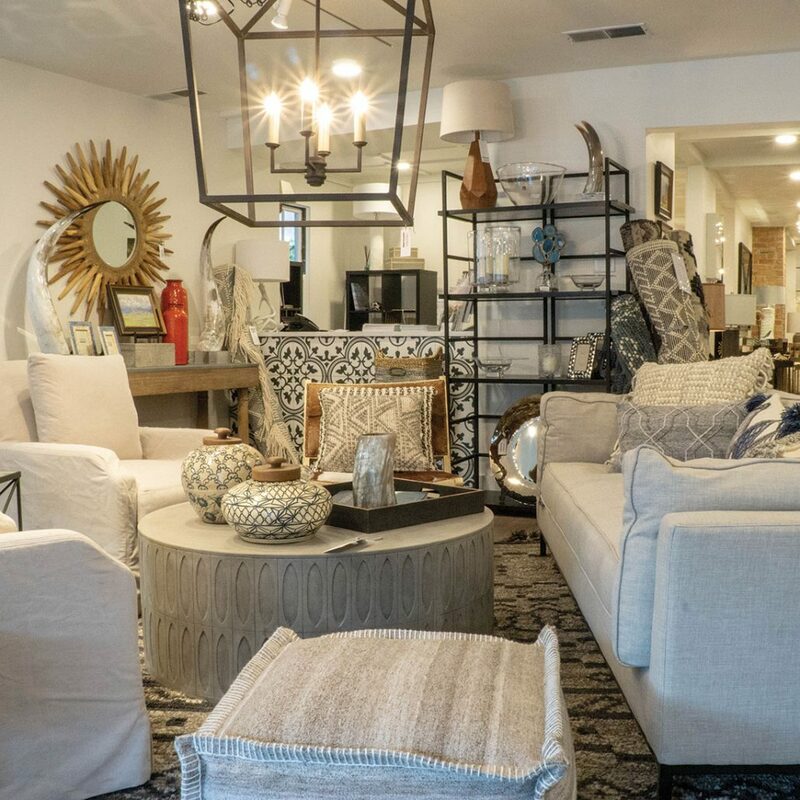 The new shop will feature larger household items such as pillows and rugs, leaving its neighboring location on Broadway to focus on kitchenware and tabletop items. The new location also has a more contemporary flair than Belle Cose typically displays.